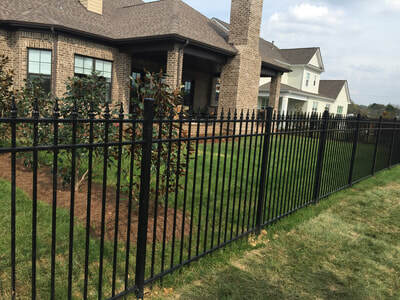 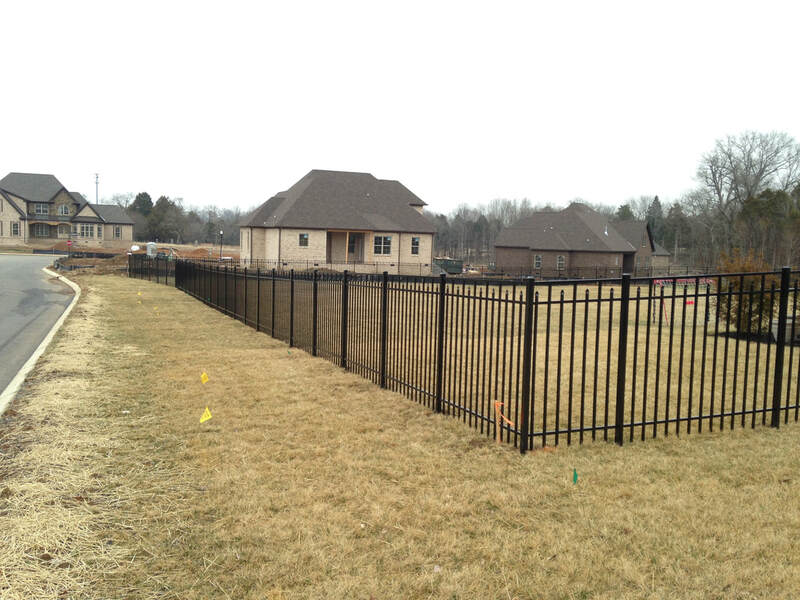 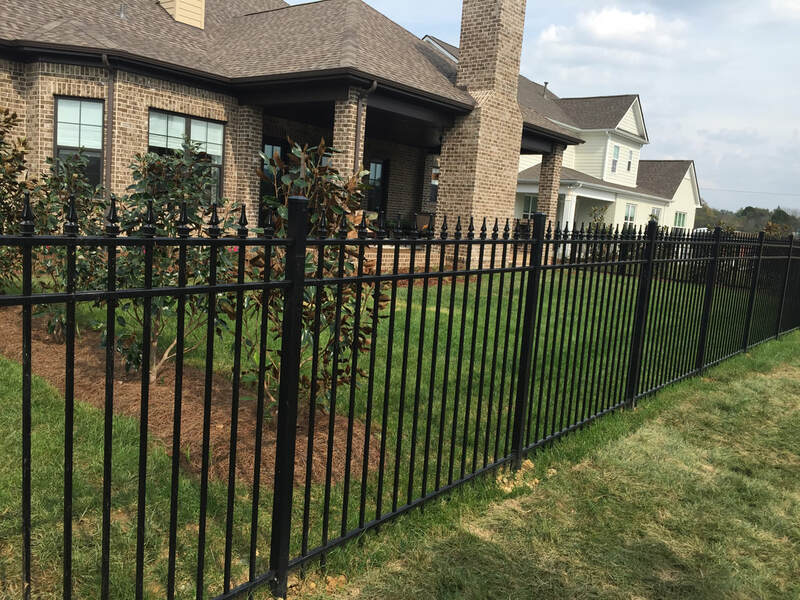 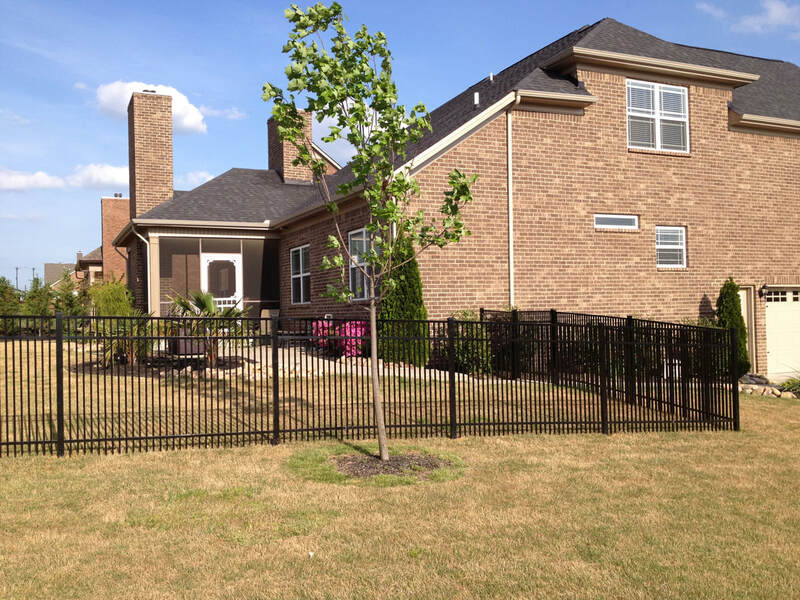 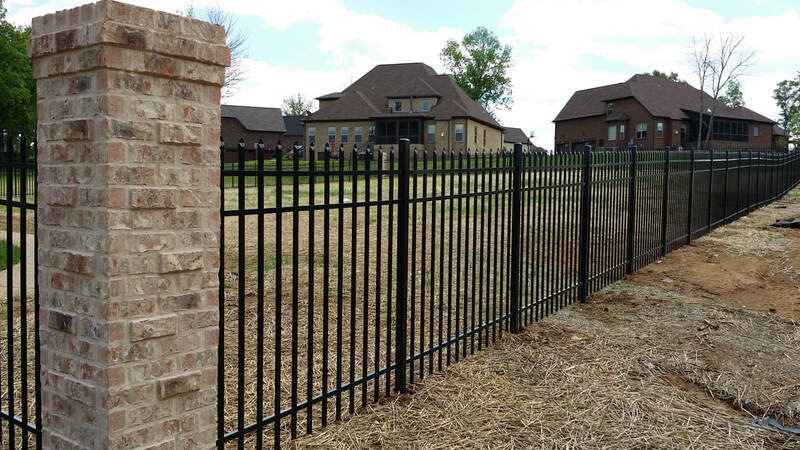 We carry the following brands of ornamental aluminum fencing: Jerith Aluminum Fence, Elite Aluminum Fence, Ultra Aluminum Fence, Fortress Aluminum Fence, Ameristar Aluminum Fence, Montage Aluminum Fence & Alumi-Guard Aluminum Fence. 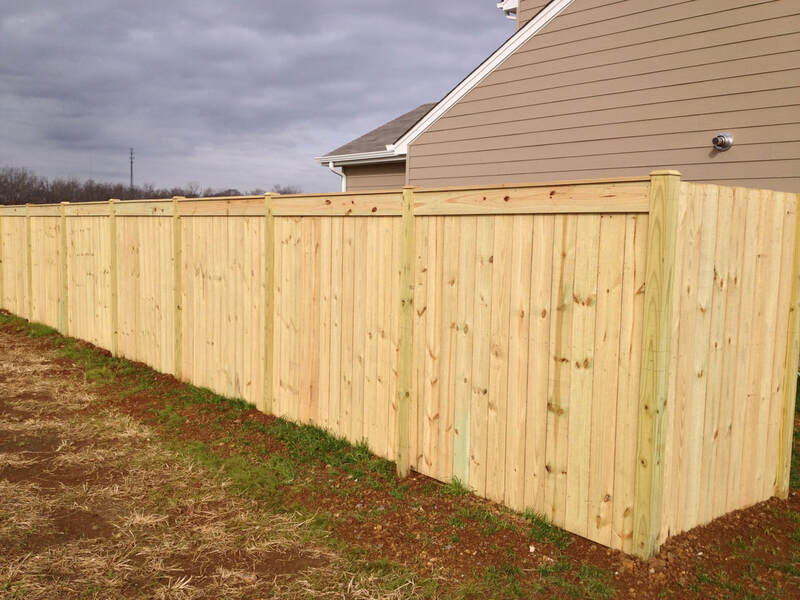 - Fencing is a great way to increase your property value. 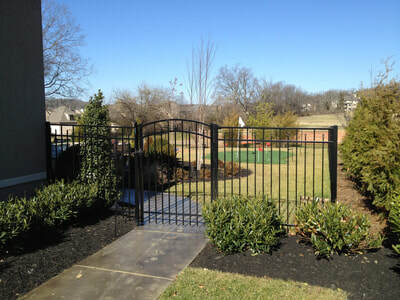 - Fences add curb appeal to your home to make it look even better. - Fences are a great way to delineate property boundaries. 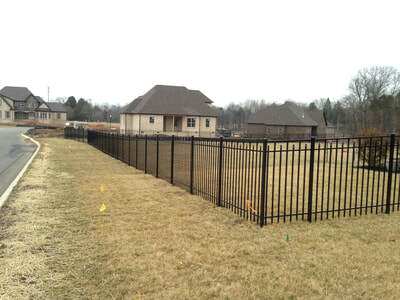 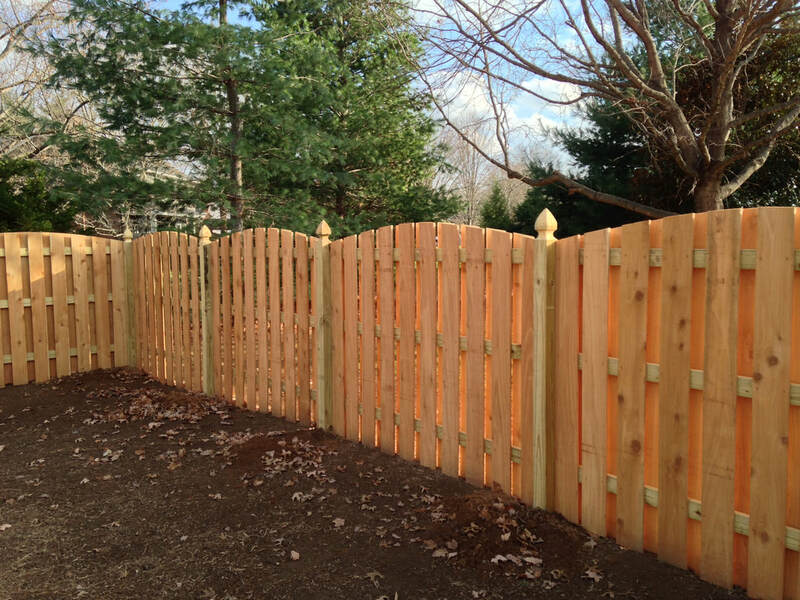 - Fences come in a wide variety of colors and materials. 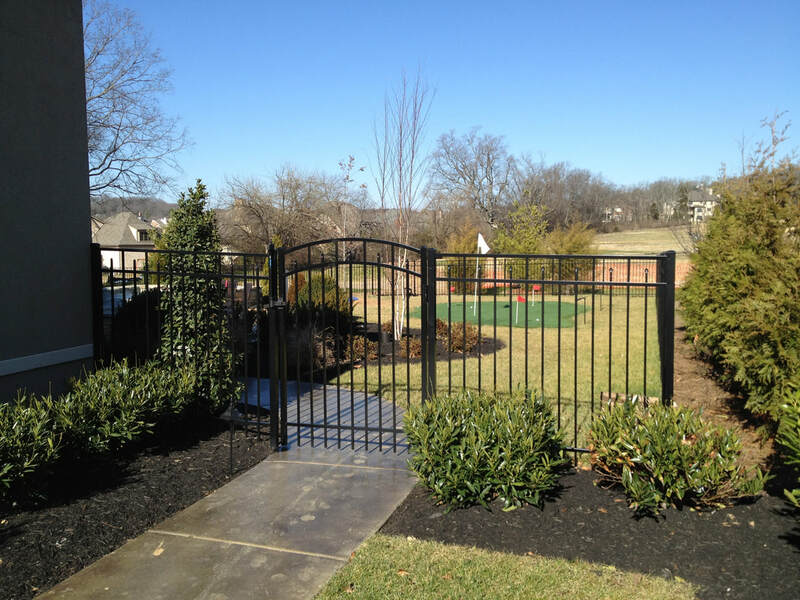 We can build one to match any design. - Fences can be a great tool in providing protection for your home and property. 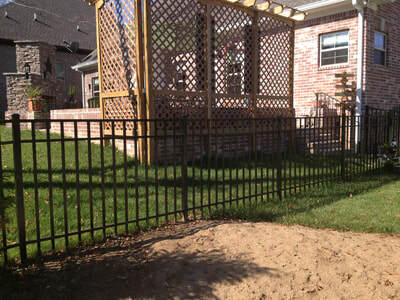 - Adding a fence around a pool can help keep family members safe. 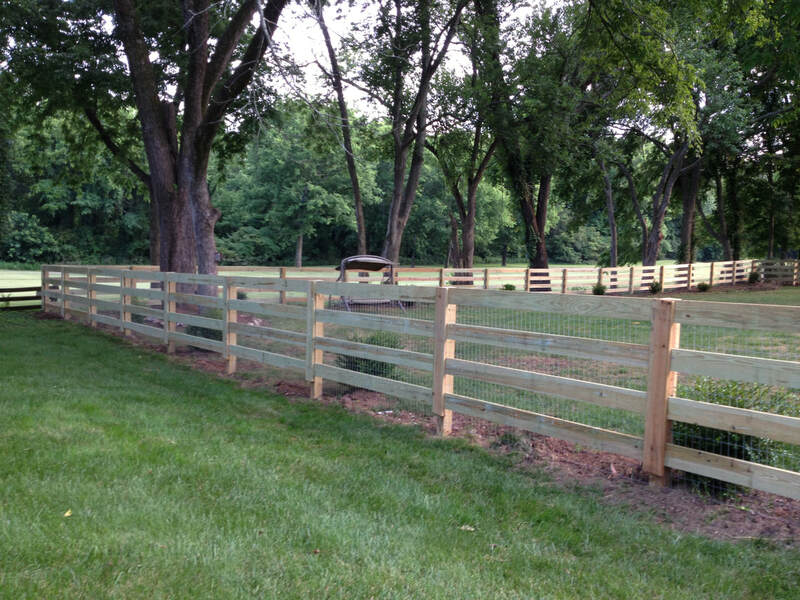 - Fences are a good way to keep pets and family safe in a contained area.